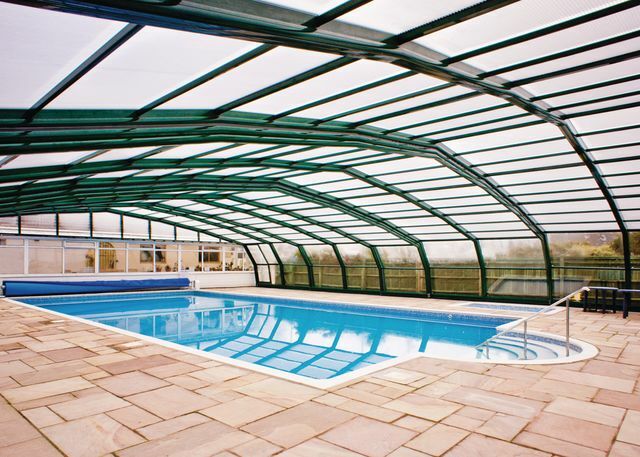 A new indoor heated swimming pool and welcoming family bar are at hand while nearby Axminster and a wealth of picturesque villages towns and seaside resorts await locally. 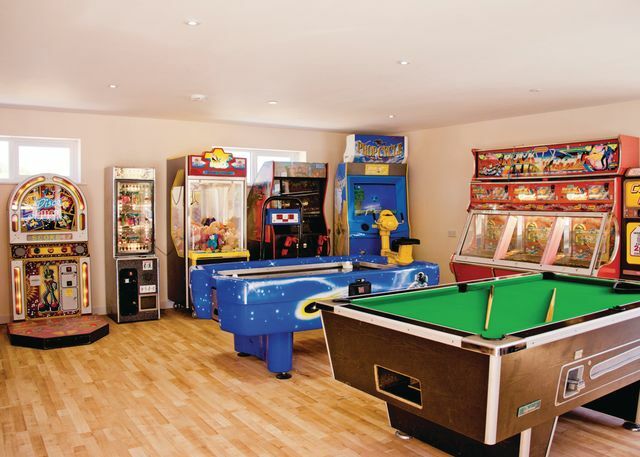 Kids can enjoy the paddling pool, soft play area and adventure playground. 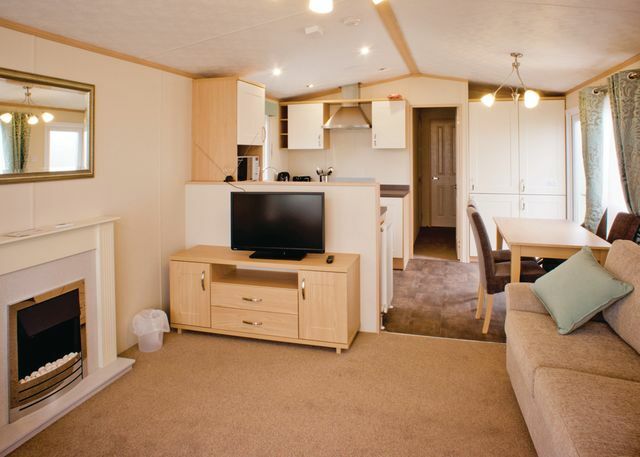 Andrewshayes Holiday Park offers the following facilities. In South Devon you will discover that there is no better way to enjoy this county's blend of superb beaches, chocolate box villages and glorious countryside. 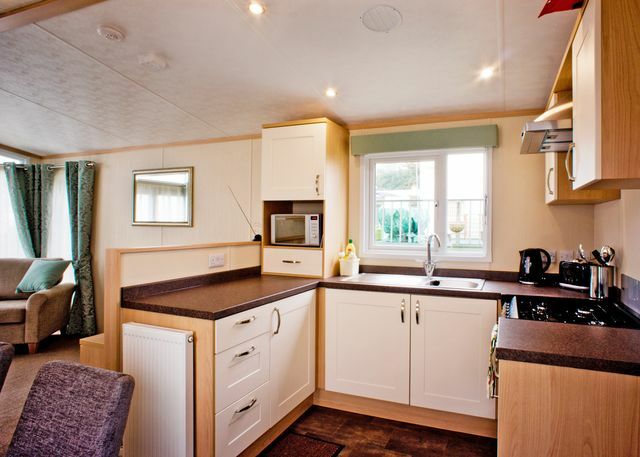 A selection of comfortable two and three bedroom holiday caravans set in the beautiful rolling countryside of South Devon. 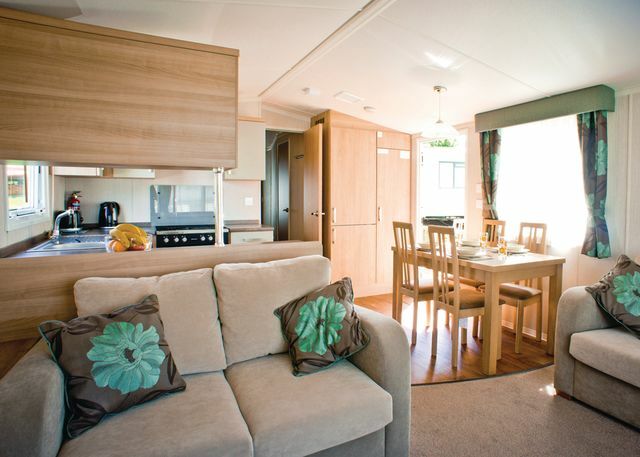 Weekly holiday prices range from just £ 220 to £ 615 depending on the season and type of accommodation booked. 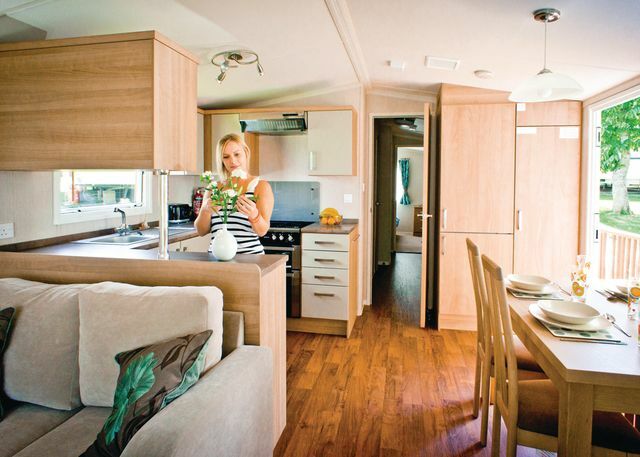 Have you been to Andrewshayes Holiday Park? Please submit your review so that others can benefit from your experience. 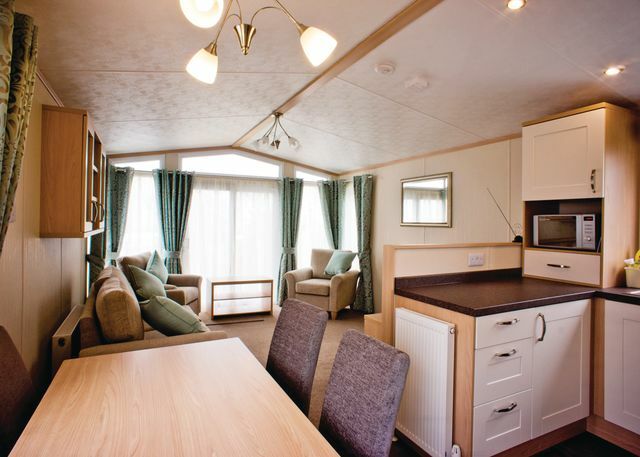 Important note: Information provided here about Andrewshayes Holiday Park is based on our best knowledge. 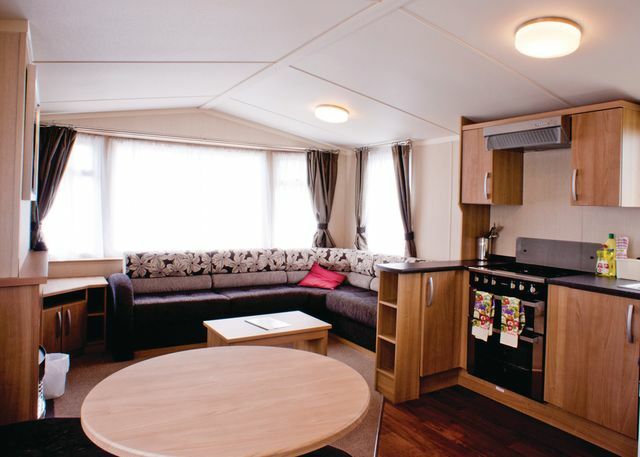 However, please check with Andrewshayes Holiday Park before booking to ensure that you have the information required. 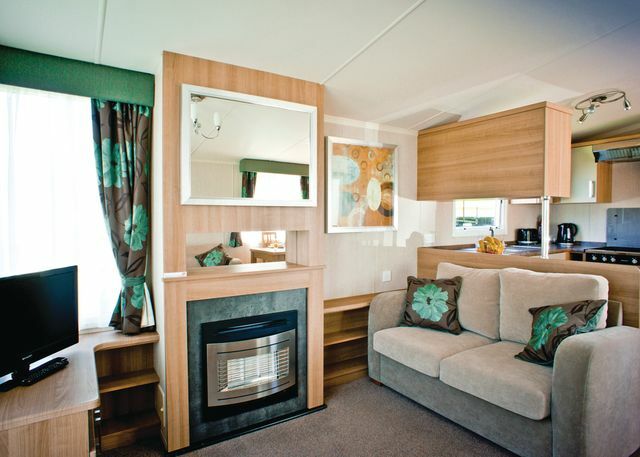 Reviews are the sole views of the contributor and do not necessarily represent the views of CampsitesandCaravanParks.com or Andrewshayes Holiday Park.